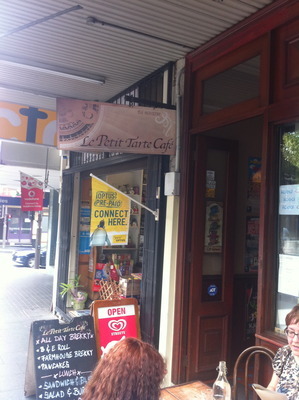 Le Petit Tarte Cafe along Glebe Point Road should be the first cafe to go to if you are after a quality coffee. I do not know what their secret ingredient is, however one thing for sure is that their coffee is consistent and the aromas are bang on. The baritas must know what they are doing in combination with using quality arabica coffee beans. 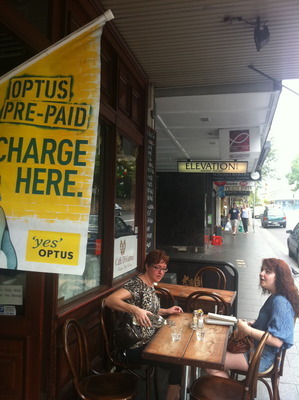 This establishment has also been around for a while, and is one of the most family friendly establishments in Glebe. A great place to take children to or go alone. My nieces love any of their cakes with chocolate. 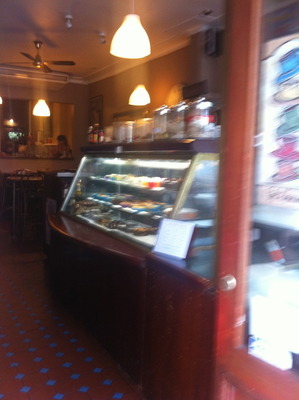 Le Petit Tarte Cafe presents a great ambience and decor with excellent service to match. Nothing about this establishment can be faulted; like that saying goes "if it ain't broke don't fix it" and this mantra goes for this establishment. Seems to be the case that they might have a workable system in place. Why? Great coffee. Great cakes. Great ambience. yep, we have found this cafe is something with very different to others, coffee is just so good! great valuce of food with great tasty! be back for sure.